Dream... Browse... Book...and Enjoy at Escapade Holidays - We make your holiday simple! 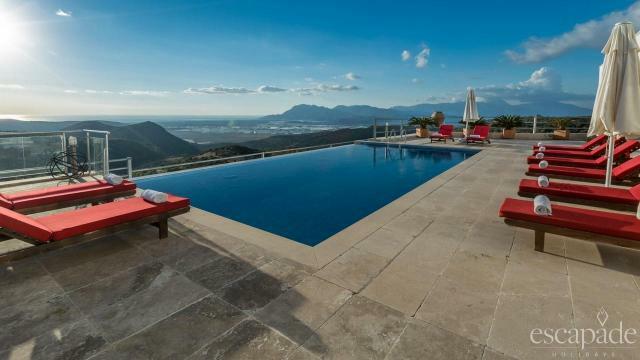 View our extensive selection of luxury apartments and villas, including our signature homes chosen by our clients. *** 2019 Bookings available with a 10% Early Booking Discount on selected properties! Browse, Book and Enjoy - At Escapade Holidays we make your holiday simple! 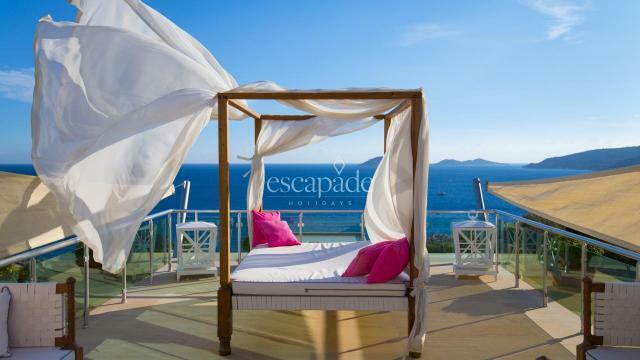 Welcome to Escapade Holidays here you will find our extensive and exclusive portfolio of the best rental properties in Kalkan and Islamlar Region of Turkey. With the most sought after properties to rent in Kalkan, we have a fantastic selection of new and superbly decorated One Bedroom Studios, Luxury Spacious Apartments to Duplexes and Penthouses, and an inspired collection of Private Villas; ranging from Spacious Contemporary & Traditional styled Villas to Award winning, designer Retreats, with standout aesthetics designed for maximum privacy, tranquillity and perfect holiday bliss, we have holiday accommodation to suit everyone. So if you are planning a wedding, a honeymoon, a family vacation, a welcome break for ’R&R’ Rest and Relaxation, if you are celebrities looking to escape from the world, we will endeavour to make your holiday dream a reality. Our dedicated property maintenance and guest relations team will make sure you have a property tailored to your needs, and to enjoy a problem free & relaxing holiday experience. KEP and Escapade Holiday representatives are at your service 24/7 for any requirements during your valuable holiday. 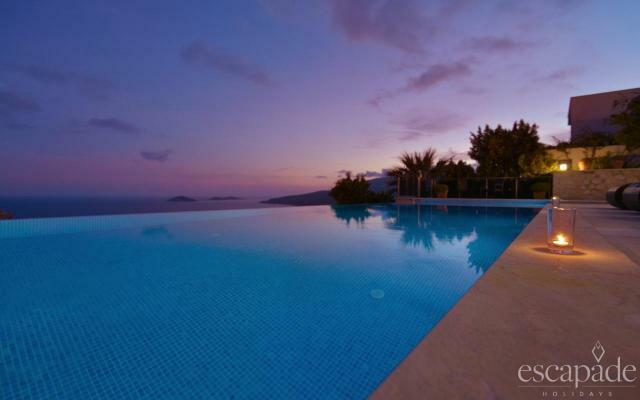 Dreams are possible in Kalkan with Escapade Holidays, and with the very best of what Kalkan and Islamlar has to offer; with properties that have enough sass to be considered in the Sunday Times’ 100 Sexiest Villas in Europe, properties that ooze sophistication and charm best suited for a James Bond movie! Holiday spaces with sheer comfort, simplicity, and exude luxury of the highest standard, we are confident the only two things that will be on your mind, that you won’t want to leave your holiday home experience in Kalkan and that you are already making plans for your return and your next vacation with us!